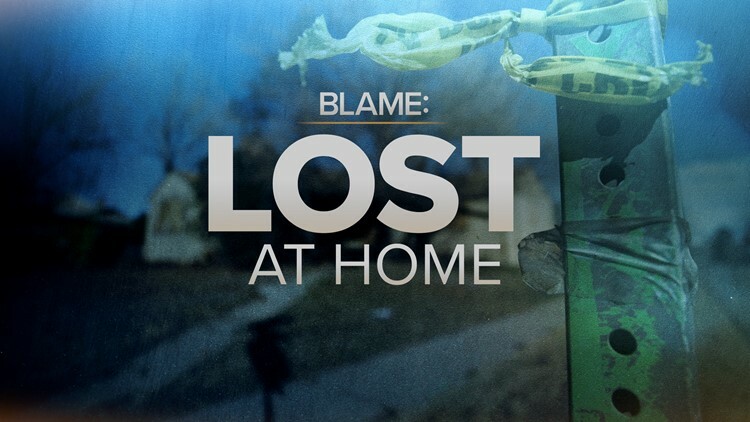 DENVER – The 9Wants to Know investigative podcast BLAME: Lost at Home continues as reporter Jeremy Jojola seeks answers in the case of a man who was found dead in his living room a year after being declared missing. In this latest episode, Jeremy breaks down the status of Chuck Frary’s case and reads a statement from the City of Denver in which police and the Department of Public Health and Environment admit they could have handled the investigation better. Jeremy also sits down with Cory Chalmers, a hoarding expert in A&E’s series Hoarders. Chalmers talks about the hidden epidemic of hoarding in the United States and gives his perspective in Chuck’s case.